Niagara Industries Inc., was founded over three decades ago with the sole conviction of manufacturing the first Whole-House electronic tankless water heater.  With the first release of the TITAN® Electronic Tankless Water Heater the dream became reality. Since its initial introduction into the world market, it has become the flagship for Niagara Industries Inc., and one of the premiere choices for architects, engineers, builders, hotels & universities. 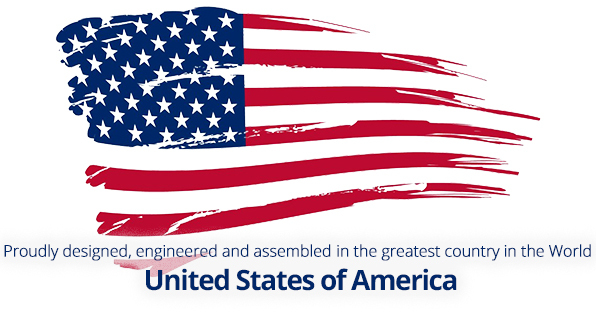 Over the last 34 years, Niagara Industries, Inc. has emerged as the predominant builders of electronic tankless water heaters and has been instrumental in the advancement of tankless water heater design and technology in the industry. Niagara Industries initial designs have become the standard by which many other tankless water heaters are built. Niagara Industries Inc is the only company to maintain a fully staffed multilingual application center as well as a customization department for all special needs. All this combined has placed Niagara Industries, Inc. at the forefront of this technology as an example of industry standards. Niagara Industries Inc has grown from a one man operation working from a small warehouse, to a state of the art facility including, electronics lab, and being the first company's with a research & development department dedicated solely to the discovery and advancement of tankless water heating technologies. We appreciate the loyalty that our customers have shown us over the years, customers like Ramada Inn, Florida International University, U.S. Embassy, Holiday Inn, and many others.  The Titan® Electronic Tankless Water Heater has become the choice for professionals because of its quality reputation on products and technical support. Through our collaboration with organizations like NASA and S.A.T.O.P (Space Alliance Technology Outreach Program) Niagara Industries has been able to constantly be at the forefront in the field of tankless water heater technology. With the creation of our own Research & Development division Niagara Industries has surpassed all others to emerge as the predominant choice of builders and contractors. In the years to come Niagara Industries, Inc will continue to pioneer advancements in design, performance and control in the field of electronic tankless water heaters. Our team of designers and engineers are working diligently to make sure that you have the most advanced Titan® Electronic Tankless Water Heater in your home. Niagara Industries Inc., is celebrating a monumental moment, 34th years in business. In a time when companies barely make it to 5 years we at Niagara Industries Inc, feel proud to be celebrating our 34th year in business. This could not have been done without the dedication of our staff and employees. Their dedication to the design, quality and performance of our Titan® Electronic Digital Tankless Water Heater has allowed us to be here today. We would like to take the opportunity to thank all our clients, customers and friends for helping us to reach this quarter century and we look forward to continuing to supply your tankless water heating needs for years to come.  © 2019 Niagara Industries Inc, Manufactures of the Titan Digital Electronic Tankless Water Heater. All rights reserved.